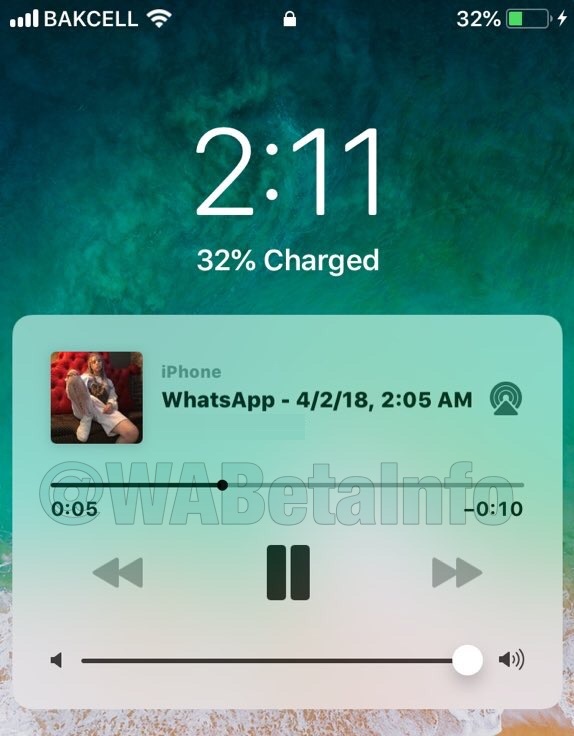 • As reported in the official AppStore changelog, you can see the most recent received status updates in the WhatsApp Widget. • As reported in the official AppStore changelog, you can listen voice messages while switching to another app or turning your screen off. This was already possible in precedent releases, but for some users the feature didn’t work. 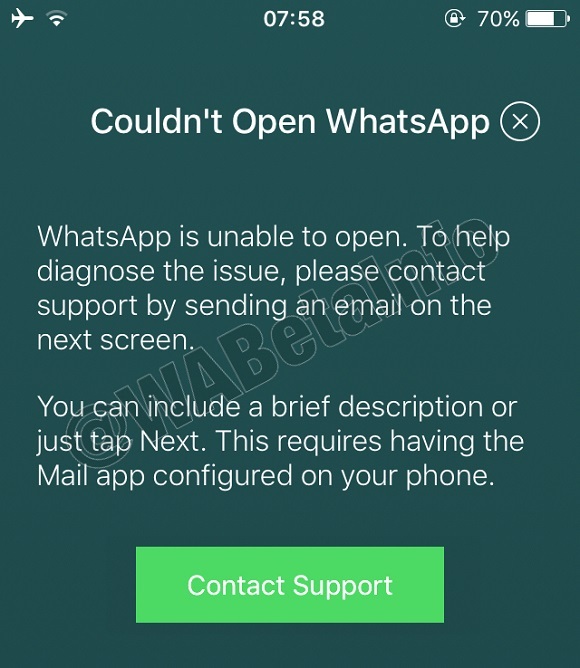 • WhatsApp has added a feature that helps you to get in touch with WhatsApp developers when WhatsApp cannot be opened (for bugs), in order to send to them crashlogs. Crashlogs will allow them to solve the problem in your installed version. • Improvements for group video calls. This feature is currently not available and it will be available in next releases. 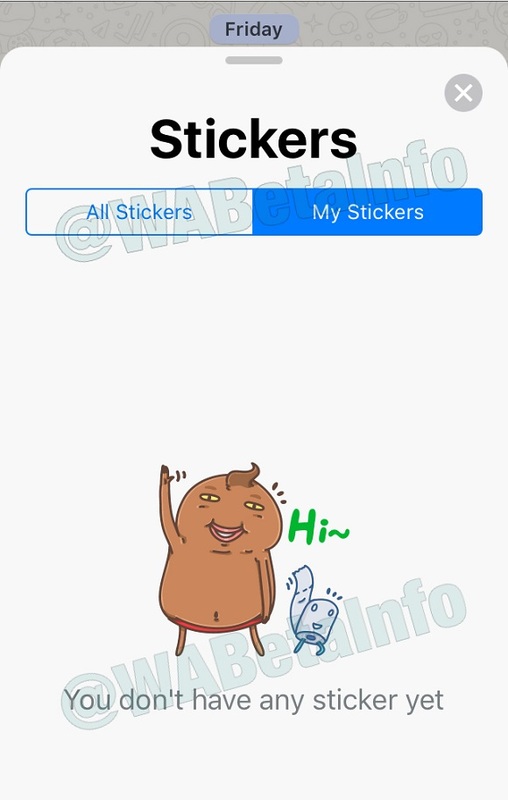 • WhatsApp is starting to add translations for the Sticker feature. This means they reached a good point of the development, and the feature will remotely enabled in a near future (NOT in this version). Previous PostPrevious WhatsApp is rolling out the new change number feature! 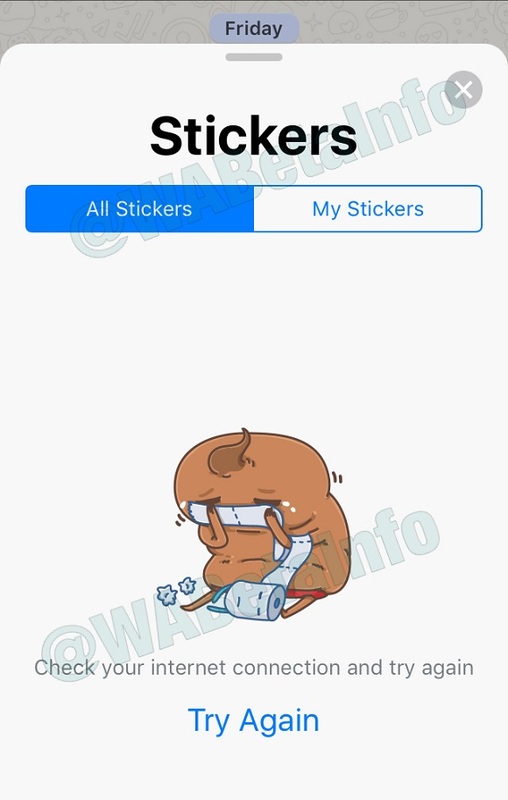 Next PostNext Instagram to support Q&A sticker!